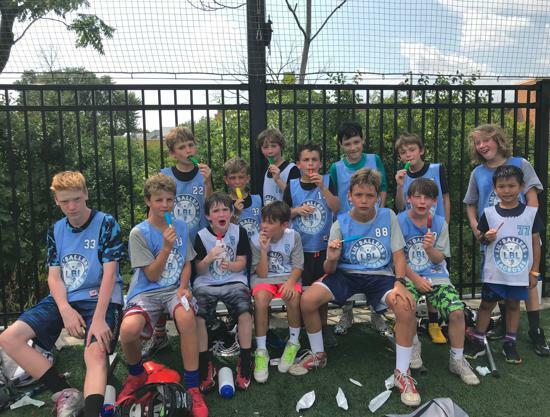 LiL’ Ballers Lacrosse (LBL) was founded by Peter Murphy with a very basic mission in mind: to introduce lacrosse to more of Chicago’s youth and to show them the correct way to play the game. 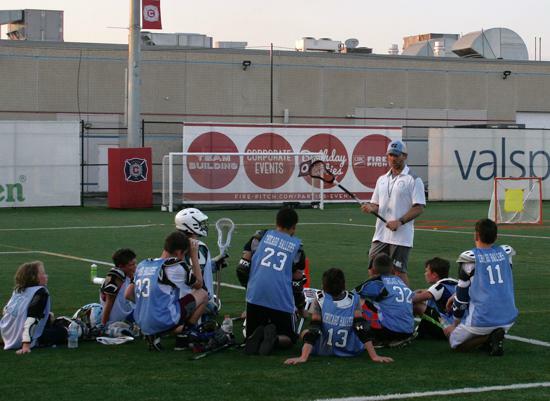 LBL will help players of varying skill levels develop a love for lacrosse while instilling the fundamentals needed to be a successful player. 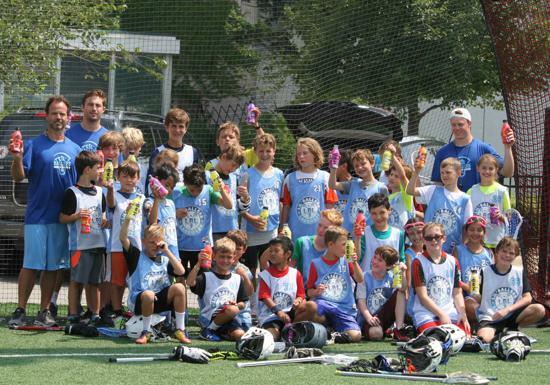 LBL's core offerings are 3-on-3 lacrosse leagues and camps that will be open to boys and girls across all skill levels. At the heart of the LBL model is the belief that youth sports should be about 1) fun; 2) health; 3) socialization; 4) development; and 5) competition. League and camps are open to both experienced players and those that are new to the sport. 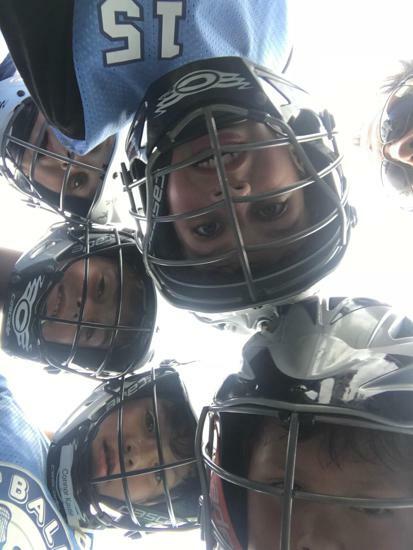 The 3-on-3 structure incorporated by LBL is a great vehicle to teach lacrosse because it focuses on stick skills, reps, and key 2-player and 3-player concepts/games that are prevalent within lacrosse offenses at all levels. Importantly, our 3-on-3 league aims to put some of the fun back in youth sports, without compromising the level of instruction. Each season, players in the LBL program will receive high-level coaching at practice and then have the opportunity to showcase their moves during games. Less Pressure. Less Stress. More Action. More Fun. Great Lacrosse Education! 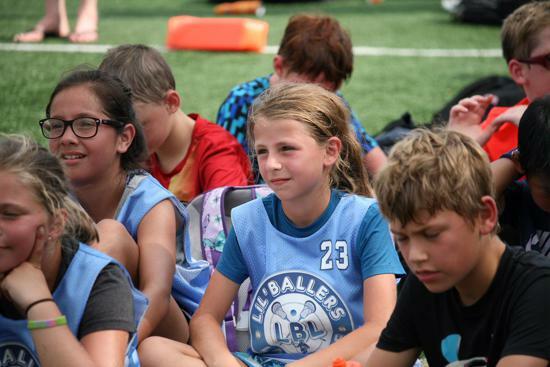 Come Join the action at LiL' Ballers Lacrosse! Includes 7 weeks of games/practices and LBL Pinnie. INTERESTED IN ATTENDING THE NEXT FREE CLINIC? If your child, school, or team is interested in a Free Lacrosse Clinic, please email Coach Murphy. Are you unfamiliar with lacrosse? Are you wondering if the sport is a good fit for you son or daughter? Here is a quick snapshot of some of the skills that translate. Here are some answers to questions you might have. Please feel free to contact Coach Murphy with any inquiries. 1-hour weekly training sessions followed immediately by 1-hour of 3v3 games. Why 3-on-3? Players will develop their stick skills by getting more touches playing in groups of three on a shortened field. 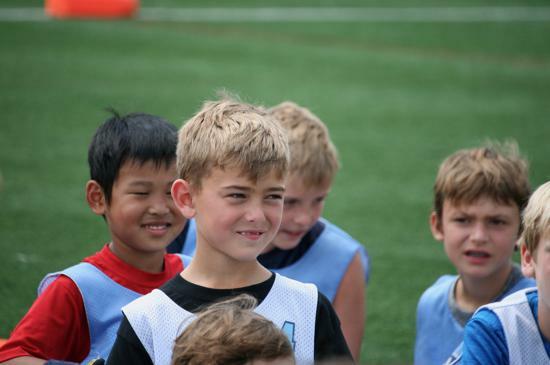 Our LiL' Ballers' fundamentals will improve over the season, as will their Lacrosse IQ. Our players will leave with a firm understanding of the triangle concepts, motion, and balance that are prevalent throughout lacrosse offenses nationwide and at the heart of LBL's 3-on-3 league. More reps, knowledge, scoring, and fun. 3-on-3 Lax, LBL style. 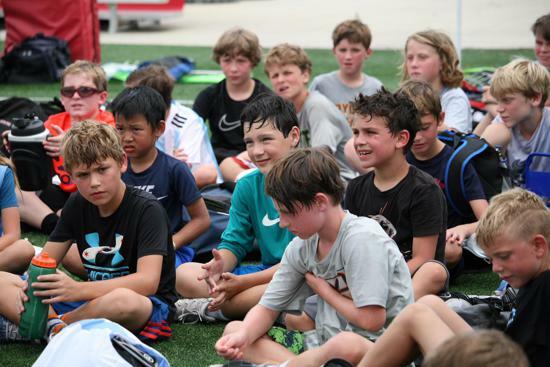 Responding to popular demand, LBL's Second Year of Summer Lacrosse Camps will offer two distinct camps, one for the boys and another for the girls. We are excited to be back The CIBC Fire Pitch for both weeks. The Boys Camp will take place from August 5th to August 9th (5 days). The Girls Camp will be held on July 22nd to July 25th (4 days). 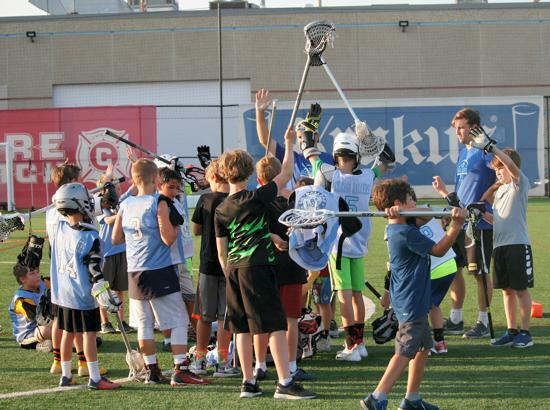 We look forward to immersing your child in the game of lacrosse. We know you, the parents, will appreciate both the quality of the camp and the chance to expose your children to high-level coaching without having to leave the city. Contact Coach Murphy with any inquiries. 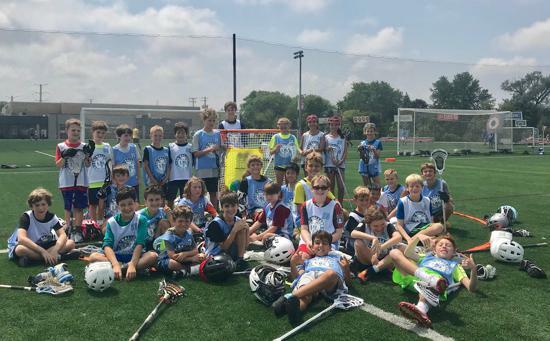 LBL will host another Free Lacrosse Clinic on Sunday, April 28th from 3pm-5pm (Girls 3-4pm; Boys 4-5pm) at Clark Playlot Field (3400 N. Rockwell). 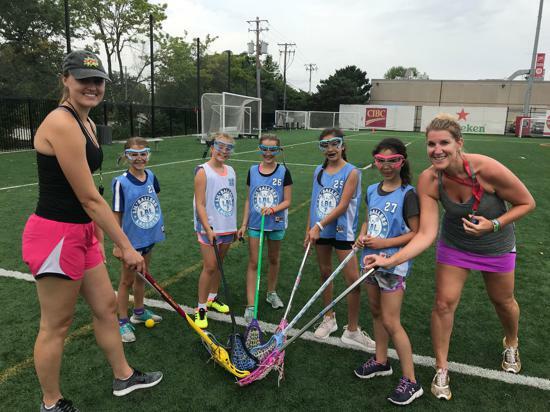 This clinic is designed for boys and girls (ages 6-14) that are relatively new lacrosse or looking to try it out for the first time. No equipment required. Please email Coach Murphy if you have interest in attending and/or need a stick. The next free clinic on the calendar will be Saturday, May 18th from 3pm-5pm (Girls 3-4pm; Boys 4-5pm) at Clark Playlot Field . To be added to LBL's distribution and kept up on future free lax clinics for the girls and/or the boys, please email to let us know. LiL' Ballers Lacrosse Takes Flight! LBL Getting Ready For This Season's 3-on-3 League, "Fall Ballers"! COMING March 19th! In this video segment, Coach Murphy demonstrates numerous checks that helped him achieve the #3 all-time ranking in takeaways at North Carolina. He also discusses ideal times/places to be aggressive, how best to set-up your checks, and which combinations work best. ©2019 LiL' Ballers Lacrosse / SportsEngine. All Rights Reserved.